The MBA department of Vijaya was setup in 2008, and it has provided excellent managerial education to hundreds of students till now. Due to the fine abilities, they are selected into the reputable firms. 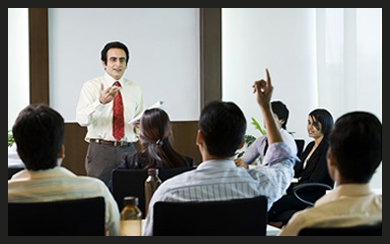 The applications of managerial skills are vast, and their presence is felt in all industries. 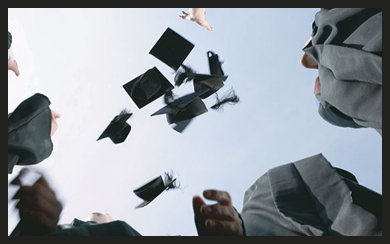 Hence, we provide professional MBA students to the industry, who can carry out various job roles with aplomb. 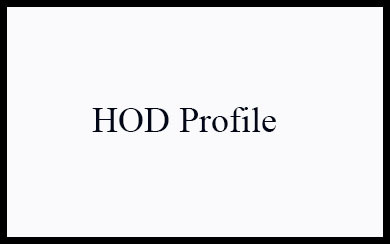 The HOD of MBA department is MD.Abdul Khader,and he has a teaching experience of 10 years, and research experience of another 10 years. He did MBA in Kakatiya University, and earned other prestigious achievements too. The faculty of MBA department are excellent at teaching the students with the managerial topics, and offering them with impeccable practical experience. They are important for the success of the students. 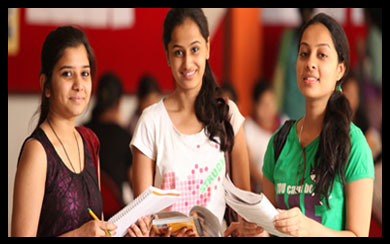 A two year MBA course is offered for the students of Vijaya. It offers the important aspects of business administration, and makes the students perfect to handle the responsibilities in this sector. 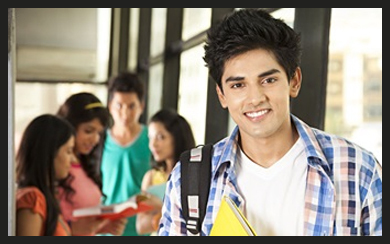 We offer the course structure decided by the JNTUH University for MBA. The regular tenure of the course is two years, and it is offered in a semester format, for teaching the students in a systematic way. The events to be conducted in the academic year, are scheduled ahead of it, and academic calendars are used to keep track of these schedules. The students have to follow these calendars without fail. To join the MBA department, the students should have done graduation in any discipline, and secure good ranks in the ICET examination. However, the admissions are commenced at our sole discretion. Our MBA students experienced excellent program outcomes, since they are offered with fine education facilities and training at our college. These outcomes dictate the career course of the students. 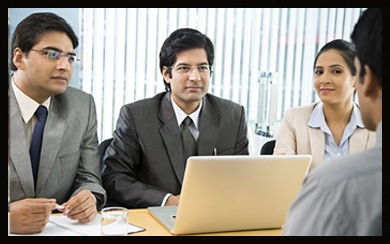 The career prospects for MBA students are virtually unlimited, since their services are required for all businesses. 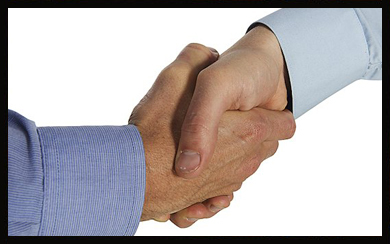 Various job roles are available, including managers, accountants, administration, etc. 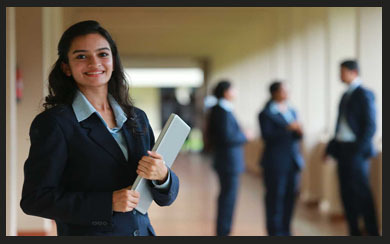 The MBA course at Vijaya is offered to make the students proficient in the managerial education, by offering excellent classroom coaching, workshops for attaining practical experience, and placement drives. The infrastructure provided for MBA department at Vijaya is of top notch, and the students can use these amenities to the core to excel in the academics. In fact, it is crucial for the development of students. 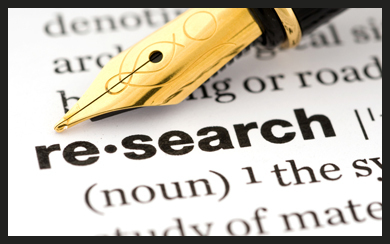 Research in the managerial and administration aspects can improve the knowledge and approach of the students. 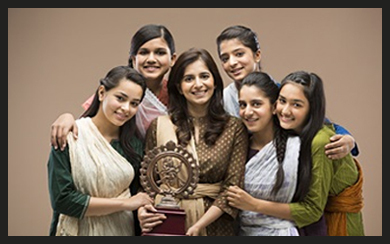 Hence we support them to get involved in these activities, for flourishing in academics. The events organized by the MBA department are aimed at the skill development of the students, and offer them with hands-on approach. These programs include the symposiums, technical fests, workshops, etc. The achievements earned at the national and international platforms by the students and teaching staff of our department, are a matter of pride for us, and we congratulate them for the successes. Vijaya provides numerous placement opportunities for the MBA students, and they can even get into the Fortune 500 companies, by displaying excellent performance in the interviews conducted at our campus. The alumni of MBA department extend incredible support to the current students, to foster them in the academic aspects, and make them ready to face the challenging job roles in the present market. 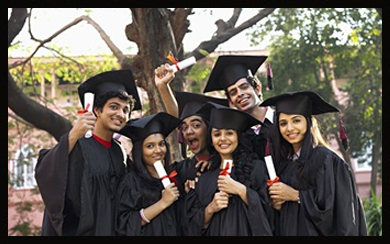 Various associations are maintained by us, which are a boon for the students. The reputable firms and organizations can offer the required finances and technologies for the academic projects of the students. The notice board of MBA department offers space for the announcements, news and information regarding the departmental events and activities. It is must for the students to follow the notice board regularly. 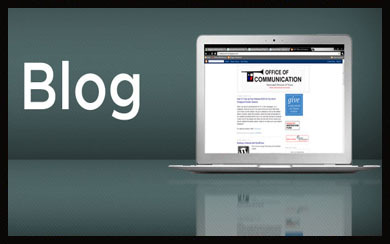 Our MBA department blog is dedicated to various managerial, administrative and marketing topics. Numerous articles are written on these aspects by our students and teaching staff, to enlighten the readers. Do not think too much if you cannot understand about anything related to the department. 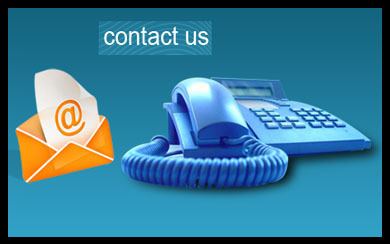 Just shoot a mail or make a call to the concerned contact person, so that your doubt is addressed perfectly.